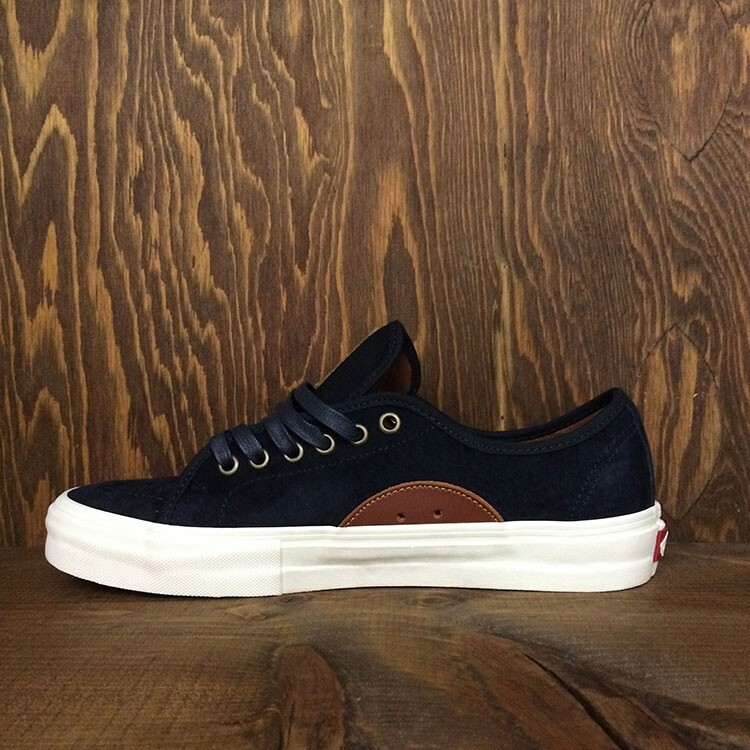 Vans Anthony Van Engelen?s signature Antique AV Classic, a heritage inspired lace-up low top, is made with premium suede uppers. The UltraCush? 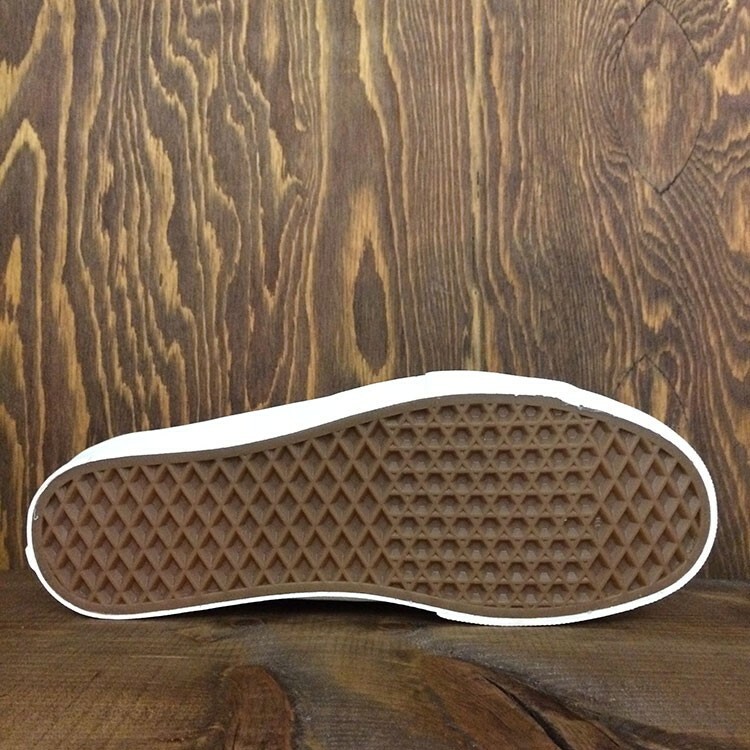 footbed keeps the foot close to the board while providing the highest level of impact cushioning, and the Vans original waffle outsole allows for a firmer grip. Featuring DURACAP? 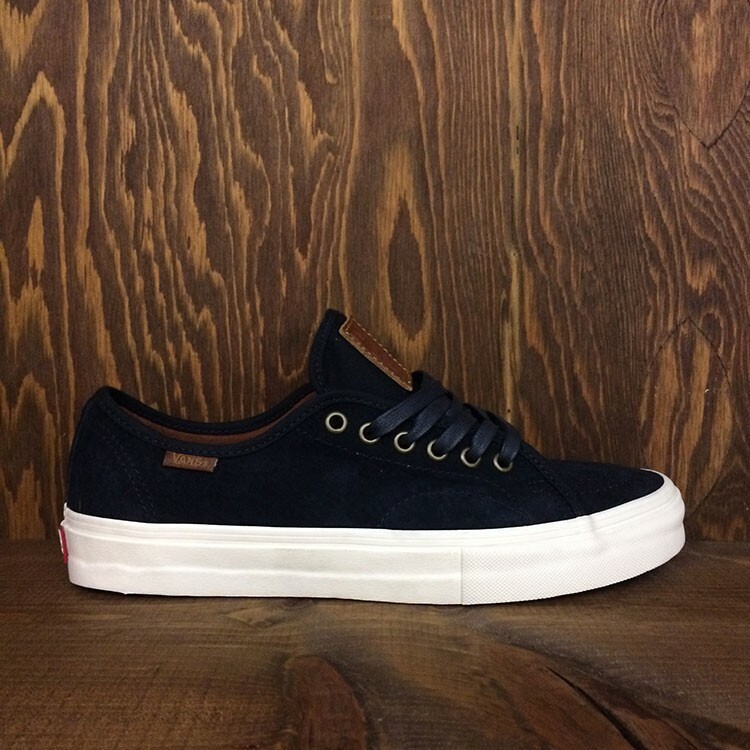 upper reinforcement in high wear areas for unrivaled durability, the AV Classic also includes Pro Vulc construction to deliver the best in boardfeel, flex and traction.